Good things come in small packages. 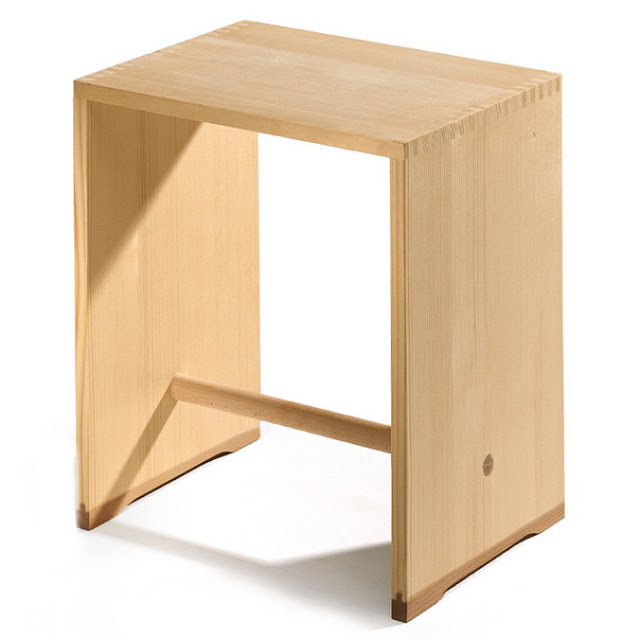 Design retailer NOVA68 is bringing back the Ulm Stool in a fully authorized edition with stamped Max Bill signature. 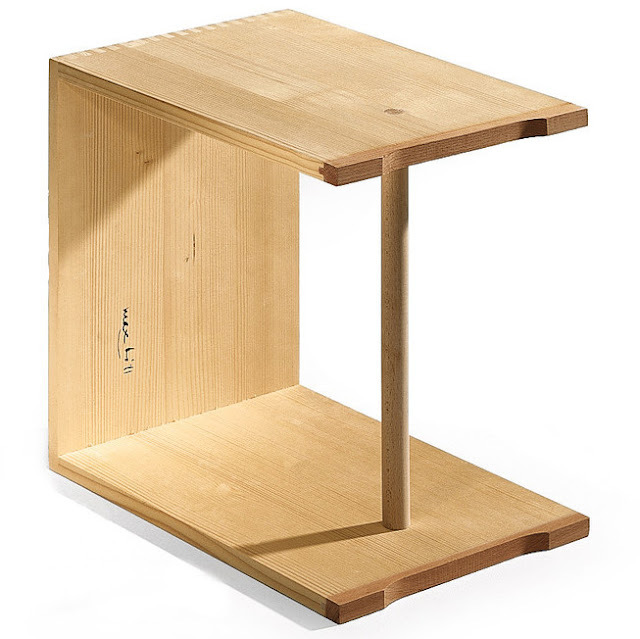 Refreshingly devoid of extra baggage; this minimalist piece of furniture continues to be one of our favorite Bauhaus-era products. 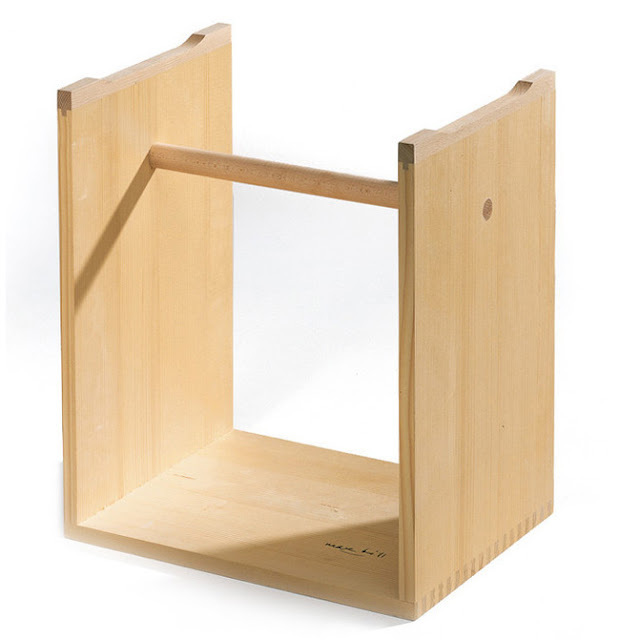 The Ulm Stool knows its cool and it clearly shows in an understated way that it doesn't need to proof anything to anyone; which is exactly the reason we like it.